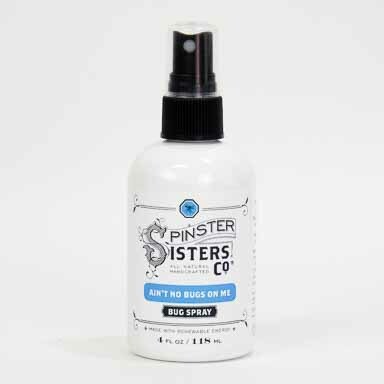 Ain't No Bugs On Me Essential Oil | Apothecary | Spinster Sisters Co.
Our Pure, undiluted Essential Oils are carefully chosen for their quality and purity. 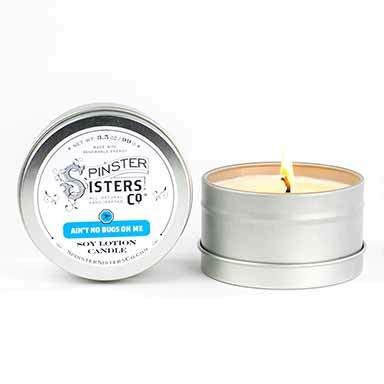 This blend of citronella, eucalyptus, and lemongrass repels mosquitos, no-see-ums, and horseflies. 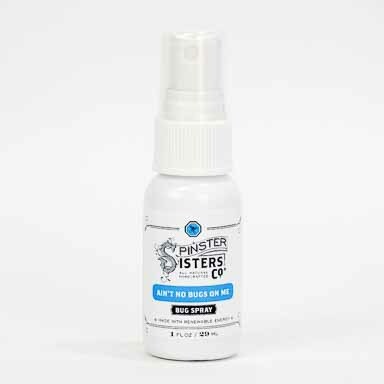 It can be used in our diffusers or diluted with a carrier oil like olive safflower and applied to skin. Cymbopogon Schoenanthus (Lemongrass) Oil, Eucalyptus Globulus Leaf Oil, and Cymbopogon Nardus (Citronella) Oil. 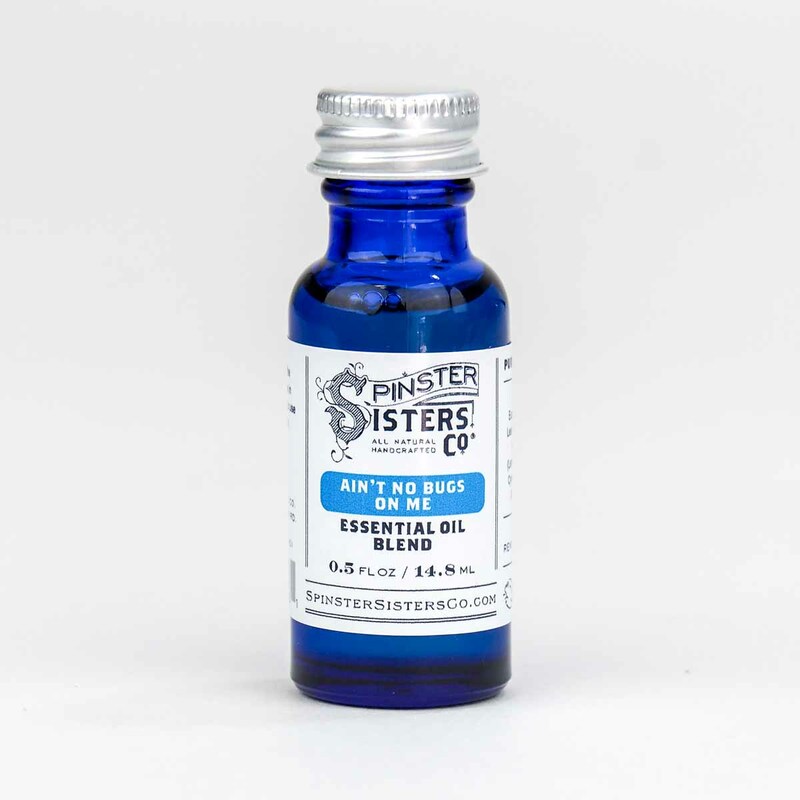 Use in our diffusers, mix into a relaxing bath, or dilute with a carrier oil and apply to skin. 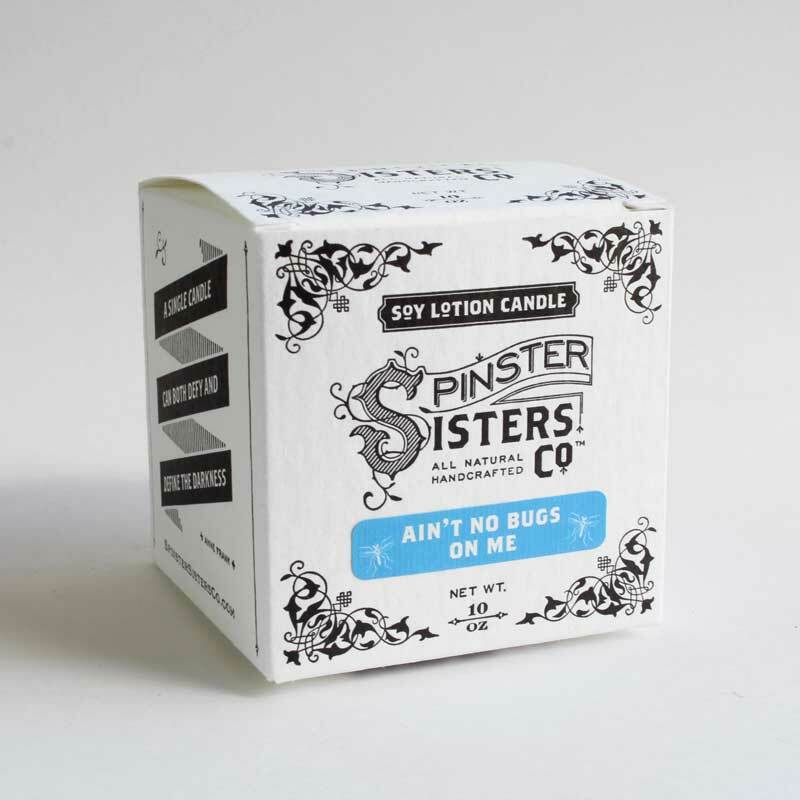 Smile at that the fact that bugs now fear you, but you still smell amazing!